SeedStars World is an initiative touring 20 cities worldwide to discover high profile startups. 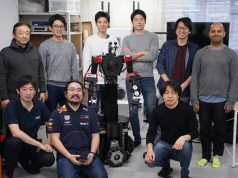 Here in Japan, a local preliminary competition event took place on Friday at Samurai Startup Island, an incubation office located on Tokyo’s bayfront. 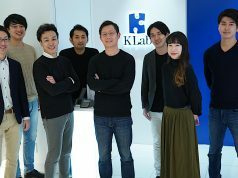 More than a dozen of startups from Japan and the rest of the world gave pitches in an effort to qualify for the final global competition next February in Lausanne, Switzerland. Here is a quick rundown of the three teams selected from the bunch. 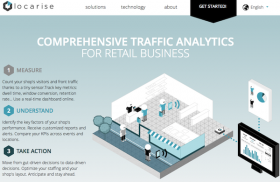 Locarise is an analytics solution for retail stores. By placing small sensors inside and around your store, the system can collect metrics such as how many people passed in front of the store and how many customers you have served. The system’s web-based dashboard shows you these metrics, as well as other things like visit duration, and retention rate. For a business owner monitoring many store locations, you can easily stay up to date on real-time target rates for KPIs at many stores in a single interface. 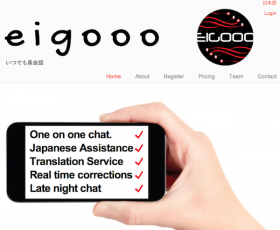 Eigooo is a service that lets users learn English by chatting with a native speaker using mobile message apps such as Line. The service was launched by Peter Rothenberg, who previously worked in Japan’s public schools as an English conversation teacher. Through his own experience of exchanging messages on mobile during his commutes, he was convinced that messaging using mobile apps is a good way to master foreign languages. 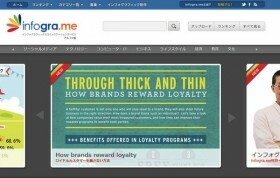 Infogra.me is a sort of slideshare for infographics. You can upload your infographic and share it with many users for free, or even ask the company to create an infographic from your own data. The service is available in six languages, both on the web or with its iOS app. Their offering is comparable to Piktochart from Malaysia. 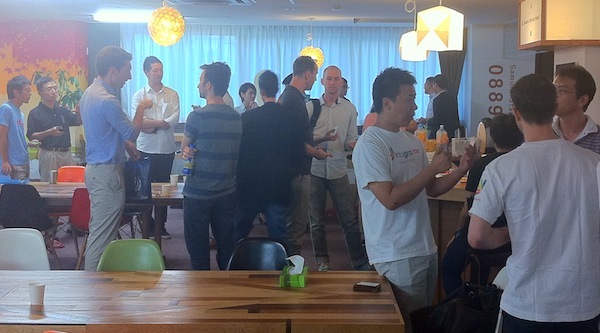 In my view, this world championship tour is well-organized, supported by global entrepreneur network SandBox. However, it’s probably too early to see how much impact the event make can have on the global startup community, since it’s still just the first batch. 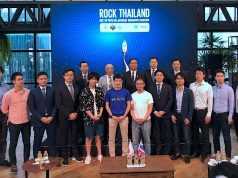 On the event website, you can browse the many startups that have been selected in other participating cities. After Tokyo, the next local event will take place next Friday in Sydney, Australia.